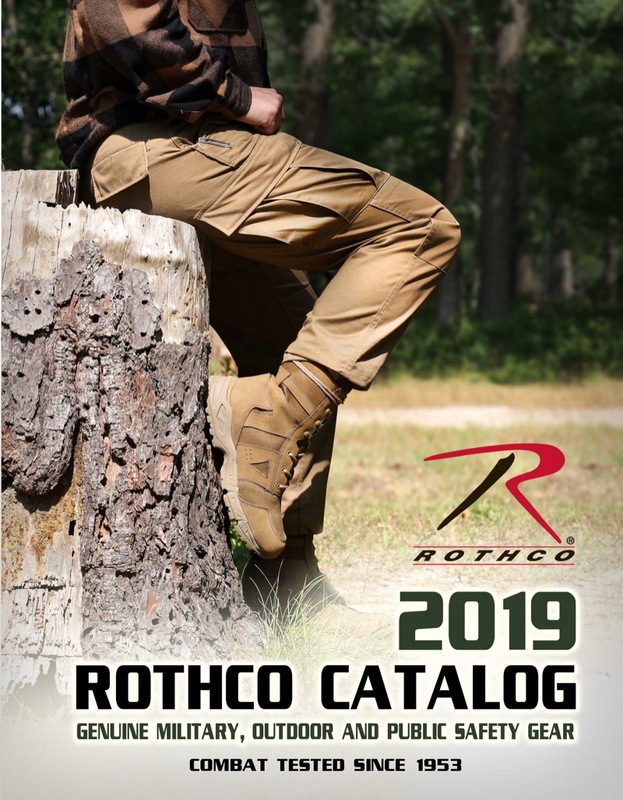 Rothco is one of America's foremost suppliers of camo clothing, tactical uniforms, hunting clothing, military and tactical gear, outdoor equipment, and army navy supplies. 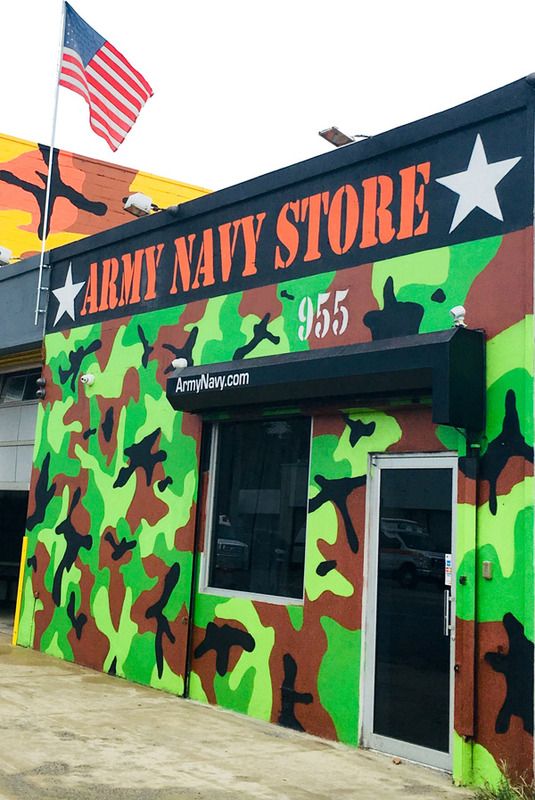 ArmyNavy.com has partnered with Rothco as one of the exclusive authorized dealers offering the complete product line for retail and wholesale purchase. 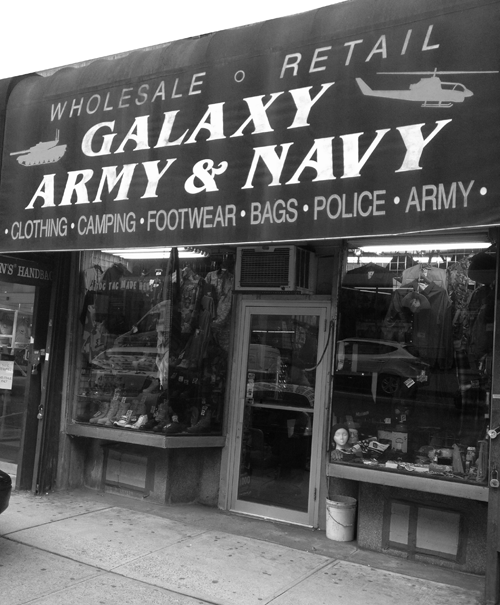 Shop online, browse the online catalog or visit the NYC showroom and army navy store to browse the unique selection. This strong relationship as a top dealer guarantees you the largest selection, lowest prices and quickest delivery. 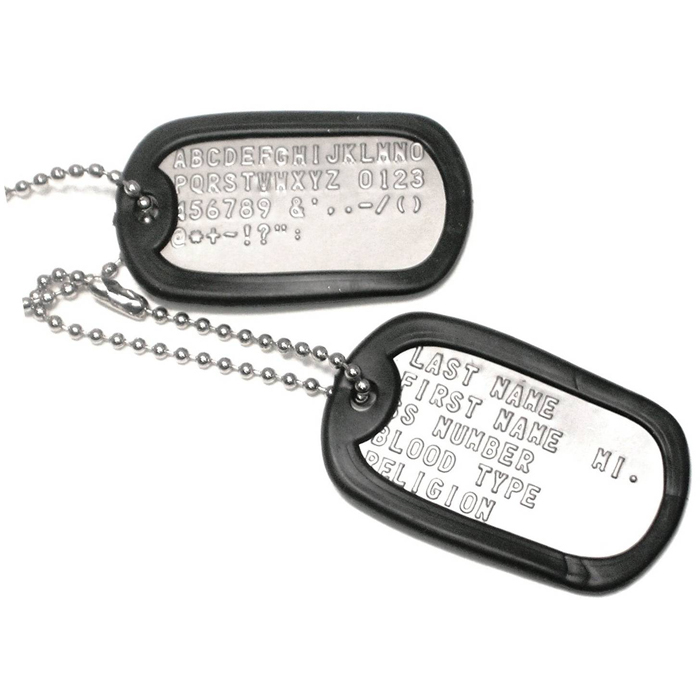 Copyright ArmyNavyStore.com, All rights reserved.